Scented Bath Salts are one of my favorite homemade gifts, because they are super easy to make and most people love taking baths. 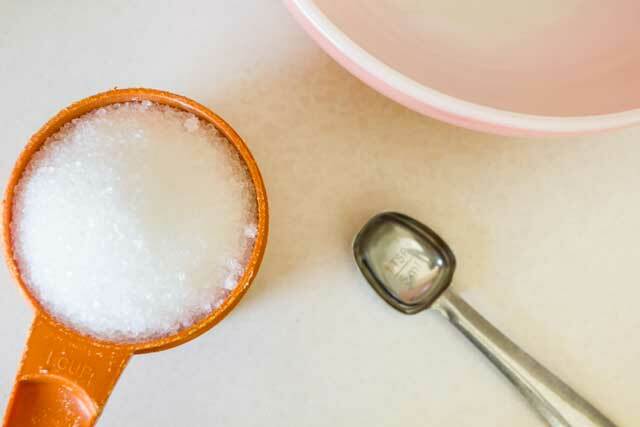 If you don’t have the ingredients on hand, Epsom salts and glycerin are easy to find at almost any drug store and are inexpensive, making this homemade beauty product not only easy but thrifty as well. You will also need two mixing bowls and a small dish for the glycerin mixture, spoons for mixing, a funnel, empty jars, labels, and twine (if you want to tie your labels on). 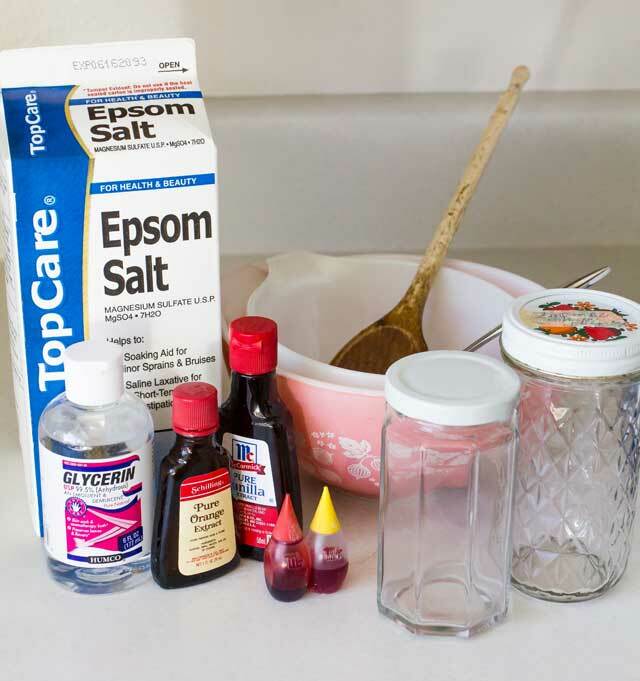 The basic recipe for bath salts calls for one teaspoon of glycerin to one cup of Epsom salts. 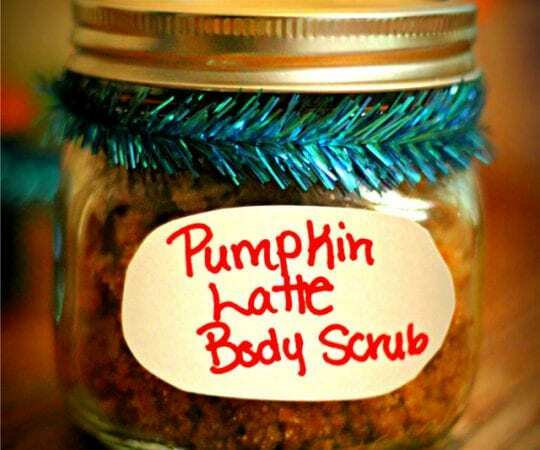 For this project, you will be making 2 cups of orange salts and 1 cup of vanilla. Measure 2 cups of the salts into one of the mixing bowls. 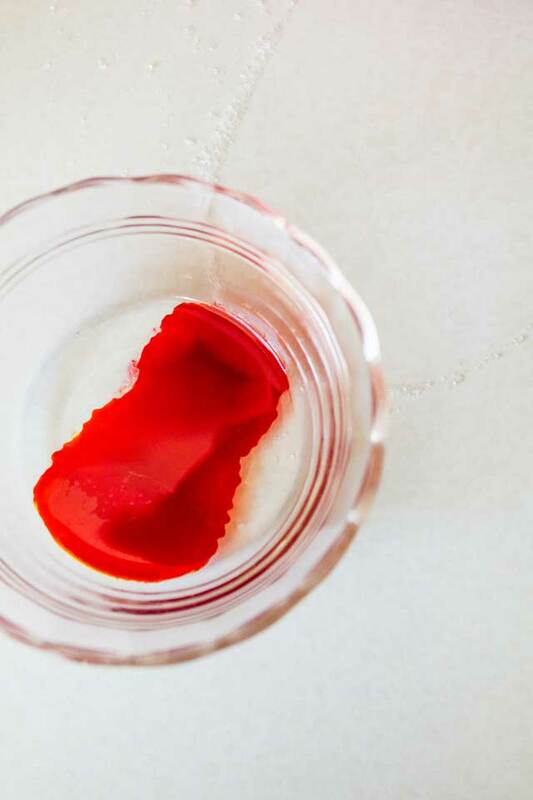 In a small dish, stir together two teaspoons of glycerin, 1 teaspoon of orange extract, and your food coloring. I used 12 drops of red and about 50 of yellow; if you want a more pastel orange, adjust the amount accordingly. You could just add all of the liquid ingredients directly to the salt, but mixing them together first assures an even distribution. Dump the glycerin mixture into the bowl of salts and stir until well mixed. 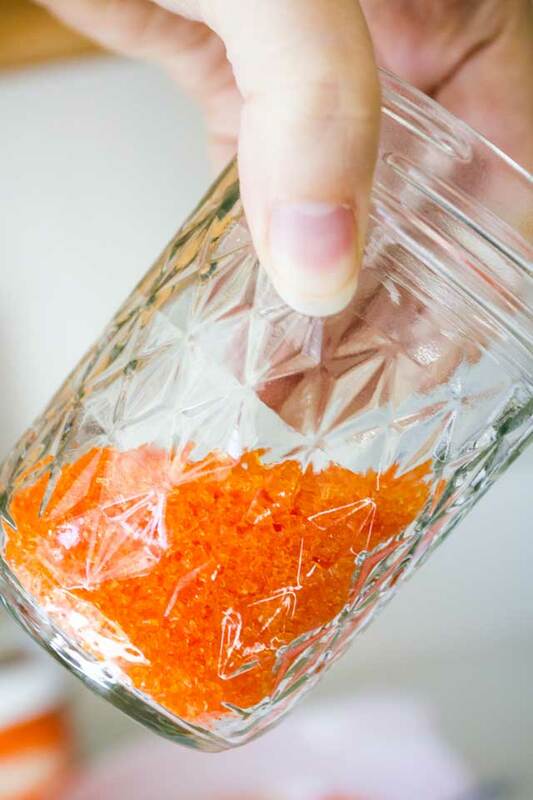 The orange color should be evenly distributed throughout the Epsom salts. 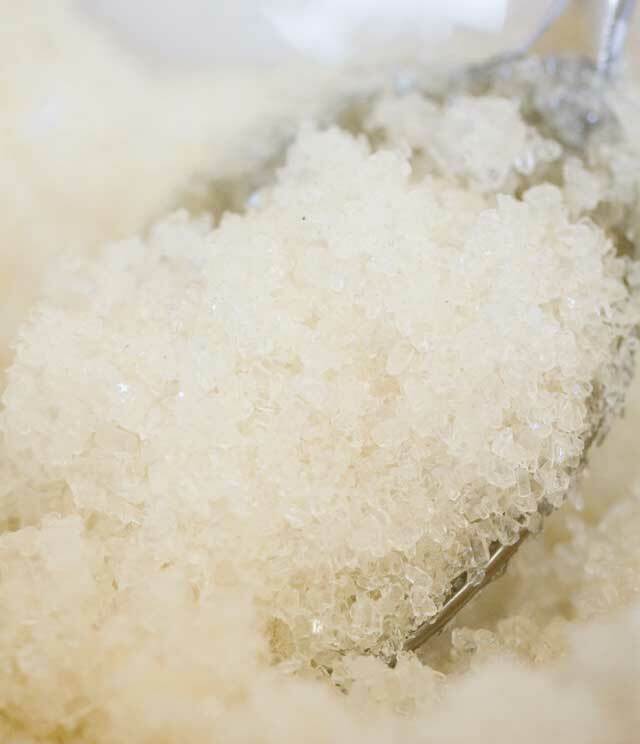 For the vanilla salts, use one cup of salts, one teaspoon of glycerin, and one-half to one teaspoon of vanilla extract. Mix the glycerin and vanilla together first, then add them to the salts and stir until thoroughly blended. That’s how easy it is to make scented bath salts! Now it’s time to make them pretty. Make sure your jars are clean and dry. Any clear glass jars will work well for this project. 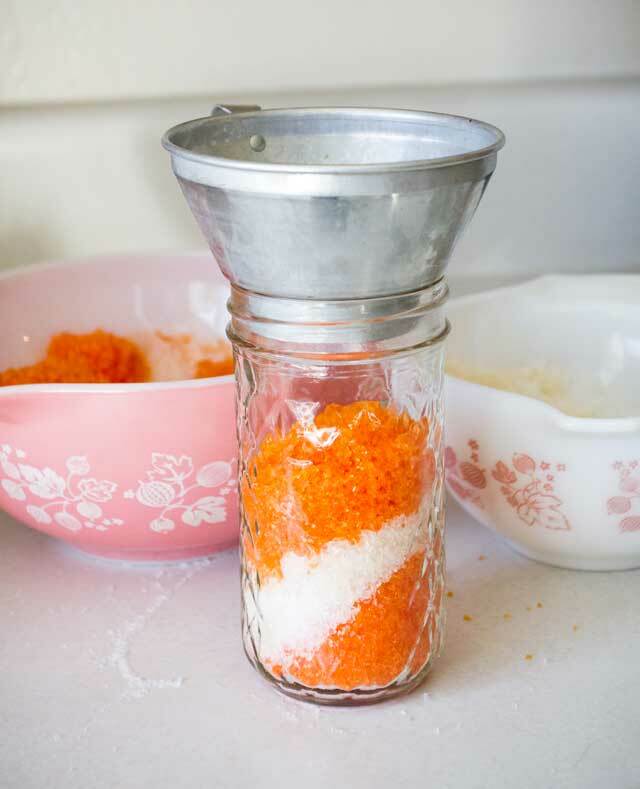 You will be layering the different colored salt mixtures, so use tall, narrow jars to show off more layers. Use jelly jars or recycle old condiment jars. Start with a layer of orange salts. You want two to three inches in the first layer. After you put in the salts, tilt the jar and shake it gently to settle the salts and give the layers a bit of an angle. Next add a layer of vanilla. Make the vanilla layers a bit smaller than the orange ones. For more interest, tilt each layer a slightly different direction as you shake it down. This recipe should fill 3 1-cup jars. When the jars are full, screw on the lids and add labels. 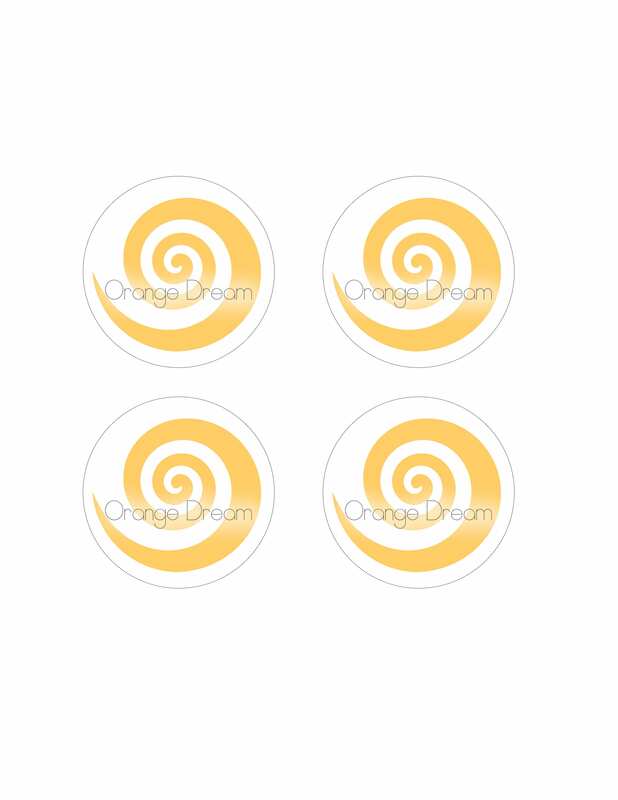 You can download our label design [orange-labels.jpg] or make your own. Labels can be screwed into mason jar lids or you can punch a hole in them and tie them around the jar with a bit of twine. 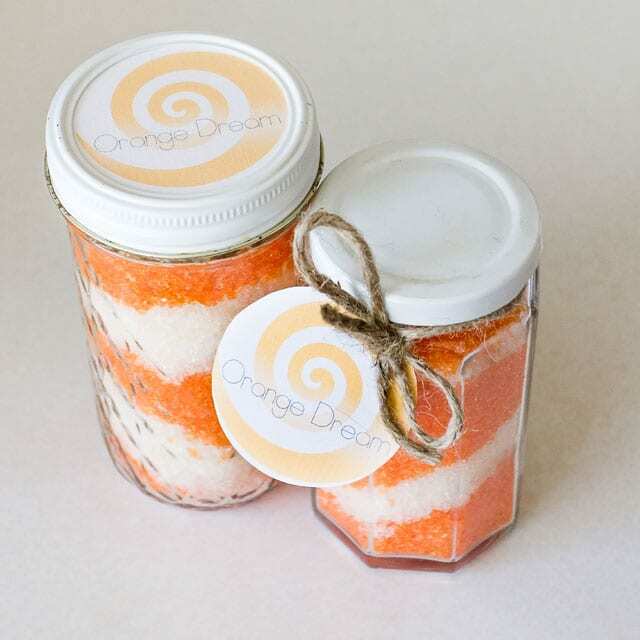 These Orange Dream Scented Bath Salts make a great gift by themselves, or you can add them to a basket of beauty products. Won’t this mixture bleed colour when it comes in contact with water (while bathing)?